The latest boat has already been tested by Norsafe’s engineers together with user groups representing the coast guard, maritime police, customs and special forces. The overall feedback has been very positive. The first open S1200 comes with a triple Mercury Verado 400 outboard installation and the same platform can be delivered with sterndrives, surface drives or a waterjet installation. With the rigid bulwarks and D-fender configuration, the available deck space boasts an impressive flexibility and space for various on-deck operations. All main components can be reconfigured to user specific needs with the console positioned aft, midship or forward. Mission specific equipment placed on deck is safely secured to cargo rails. Ergonomics and safety in extreme conditions have been key factors in the design and development of the console and dashboard arrangement. All main controls and switches are within direct reach of the pilot position. The console has been designed with large flat surfaces making it easy to install additional mission specific equipment and the large dashboard can be delivered with a 2- or a 3-crew layout, depending on user needs and specifications. 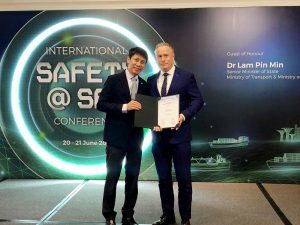 The Thome Group has won the “Innovation in Technology and Systems” award during the MPA Singapore Safety@Sea awards ceremony held at the Marina Mandarin hotel on 21st June 2018. 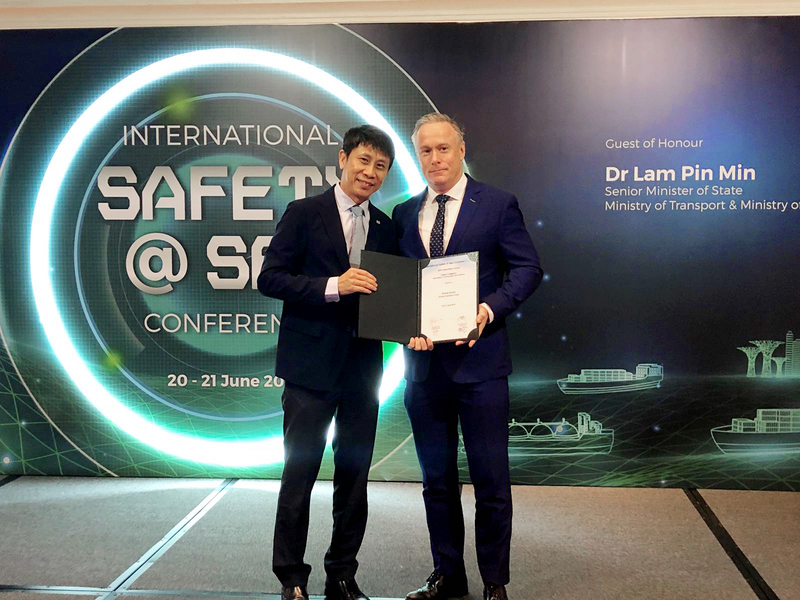 The awards ceremony was the culmination of MPA Singapore’s annual Safety@Sea week designed to raise awareness and exchange views on safety within the international maritime community. 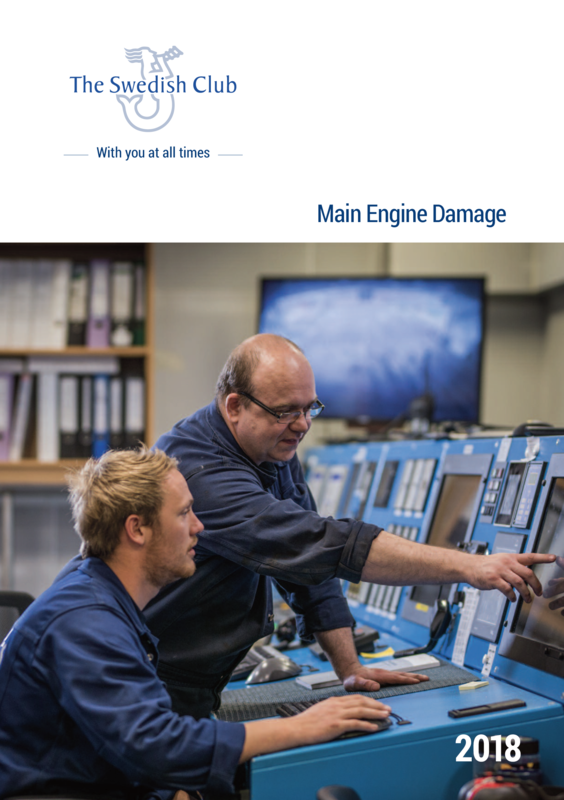 The judging panel was made up of members from the National Maritime Safety at Sea Council (NMSSC) who were impressed with Thome Group’s investment in a new Operations Hub at its head office. 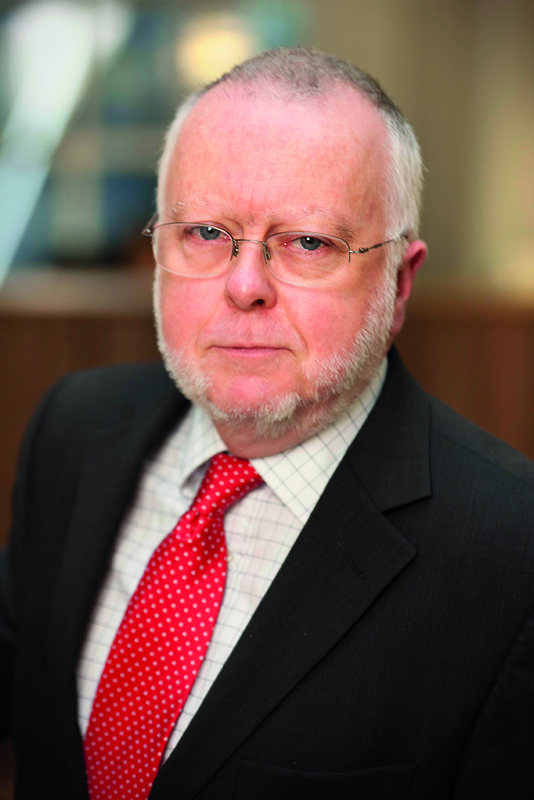 Seafarers’ Rights International (SRI), the centre spearheading international research on the seafarer and maritime law, joined the shipping community today in offering a message of support for IMO’s Day of the Seafarer. 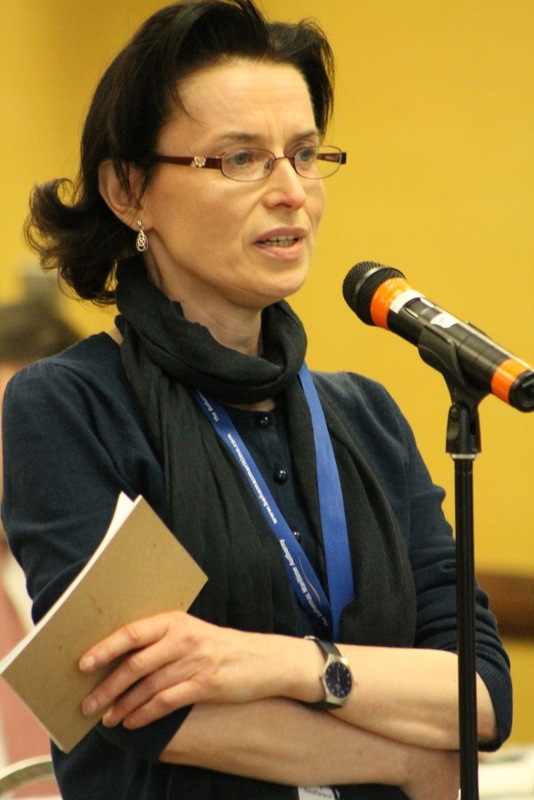 “We are extremely pleased that the theme of the 2018 Day of the Seafarer is the important issue of seafarers’ wellbeing,” said Deirdre Fitzpatrick, Executive Director of SRI. 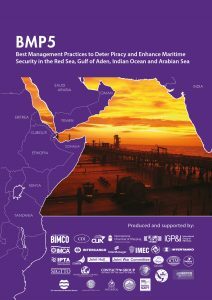 “SRI was set up to advance the rights of seafarers through engagement with the international maritime industry, and advocacy within the international legal framework. Through this work, we are continually reminded of the importance of the seafarer at the heart of our industry, and that efforts to represent the needs of the seafarer have to continue. The UMAR|WSR Group of companies is to expand its operations into Singapore, the Middle East and Russia following the signing of cooperation agreements with two of its main principals, Lagersmit of The Netherlands and the Detyens Shipyard in Charleston, US. 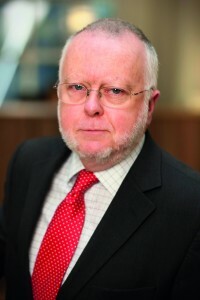 Under the agreement, UMAR|WSR will represent the interests of Lagersmit in Dubai, Oman and Qatar while it will look after the interests of Detyens in Singapore, the UAE and Russia. It already acts for both companies in Cyprus and Greece. Welcoming the development, Thrasos Tsangarides, Group CEO, said the news was proof that UMAR|WSR’s way of serving the market was working. “It is an important day for us today and we are very excited about representing the interests of these two companies in these new markets.